Contagious Caprine Pleuropneumonia (CCPP), a highly contagious and economically devastating disease, is caused by Mycoplasma mycoides (MM) - a cluster of six member species. However, literature is not available regarding the causative agents of CCPP in sheep and goats in Northern Pakistan. 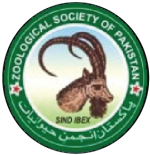 The current study was thus aimed to identify relative abundance of members of MM in small ruminants suspected of CCPP in Northern region of Pakistan. A total of 300 samples, (150 sheep and 150 goats) were randomly collected from nasal discharge, pleural fluid and lung tissues, and streaked into Pleuropneumonia like organism (PPLO) medium for isolation and identification of Mycoplasma species. Confirmed mycoplasma isolates were subjected to species specific PCR to identify members of MM cluster. Results revealed that 79/300 (26.3%) samples were found positive for the growth of Mycoplasma. MM cluster specific PCR showed 49 (16.3%) samples were found positive, of which 34 (11.3%) were found positive for Mycoplasma mycoides subsp. capri (Mmc) and 15 (5%) were identified as Mycoplasma capricolum subsp. capripneumoniae (Mccp) by species specific PCR. Three samples were found positive both for Mmc and Mccp suggesting mixed infection. 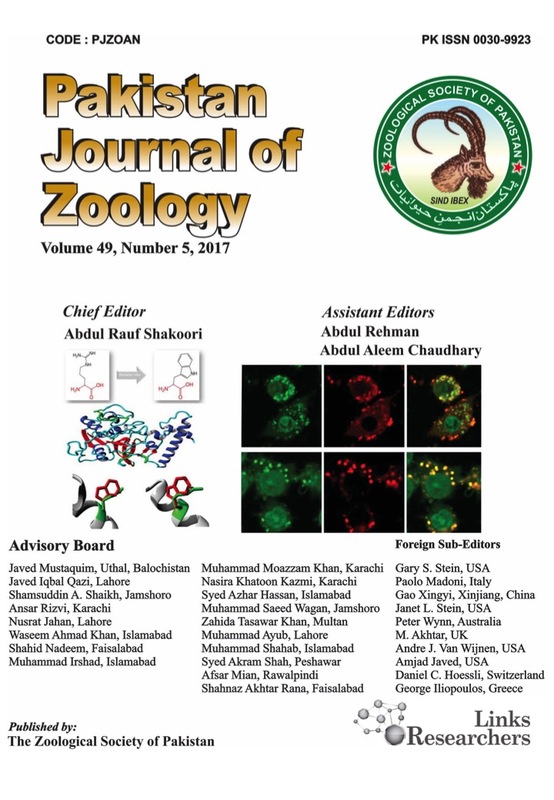 To the best of our knowledge, we report for the first time on the molecular identification of Mccp and Mmc, and on predominance of Mccp as etiological agent of CCPP in sheep and goats of Northern Pakistan. The results have implications in the epidemiology and vaccine strategy against CCPP infection in small ruminants in the Northern region of Pakistan and therefore, a comprehensive country wide surveillance should further investigate the overall prevalence of members of MM cluster in suspected cases of CCPP in small ruminants.